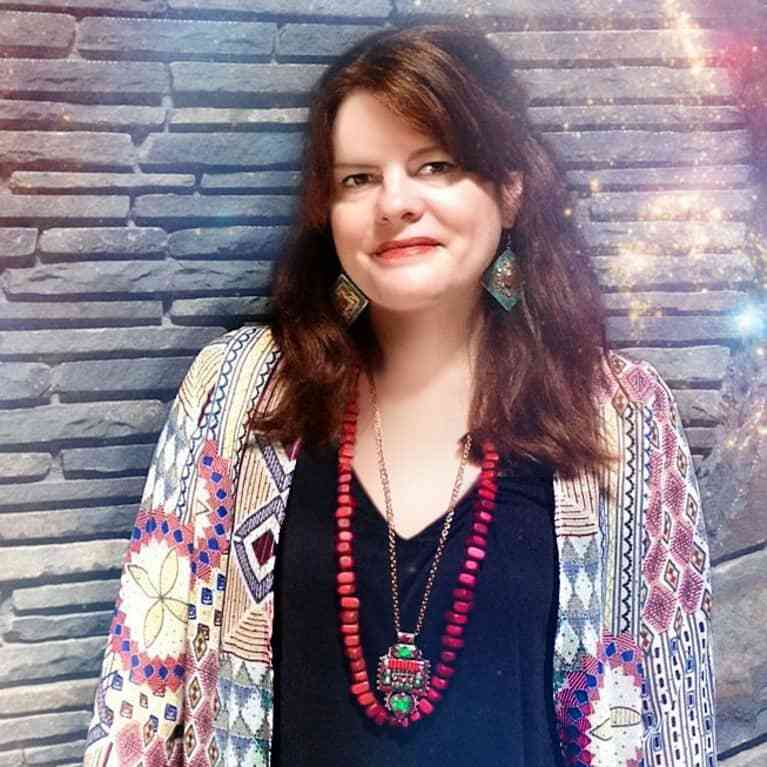 Tanya Carroll Richardson is a professional intuitive and spiritual author who is passionate about angels, beauty, and nature. Her books include Angel Insights, Angel Intuition, Zen Teen, Forever in My Heart: A Grief Journal, and Heaven on Earth. Set up a private angel reading with Tanya to meet your spiritual guidance squad, make sense of your past and present, and navigate your future at tanyarichardson.com.